Committed to reaching every nation for Christ. We exist to provide support, training, encouragement, and relationship for church and ministry leaders. 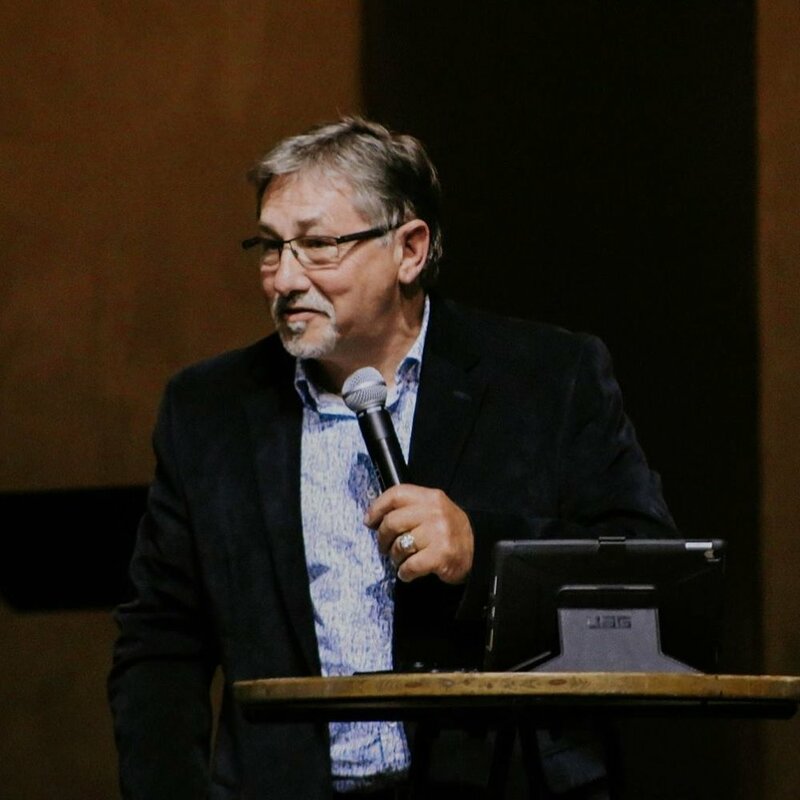 Through MVI, pastors and leaders are free to pursue their individual calling in an environment that offers genuine relationships, appropriate accountability, and global connections. Our values as a family who we are and provide the framework in which Ministries of Vision International and it's affiliated ministers, churches, and ministries carry out their calling. Ministry oppertunities as they arise.